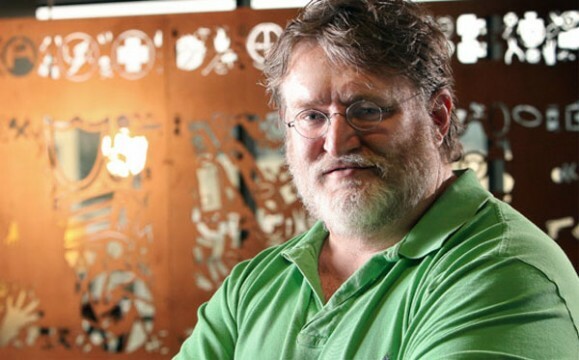 Speaking to the BBC, Valve’s Gabe Newell announced that the company is planning to start sending Steam Box prototypes to “customers” within the next “three or four months” to “gauge their reactions”. Newell didn’t reveal exactly how many of the prototype units they will be sending out, or who among their 50 million registered accounts will get one, but he did note that the hardware is not yet finalized. Apparently, the main issue that is currently “holding up” development of the Steam Box is that the company has a “couple of different controller prototypes”, and they have not settled on exactly how the controller will work. The one thing that is clear, is that it Newell’s long-time fascination with biometric feedback will play some role in the Steam Box controller. Although I’m not all that keen in actually owning Valve’s Steam Box, I am extremely interested to see what they come up with and how well it goes over with their existing consumers. Manufacturing and selling console-like hardware is a much different beast from what Valve is accustomed to. As such, there seems to be a real possibility that they might be overextending their business capabilities. What do you think? Are you hyped for the Steam Box, or would you rather stick to Steam on your PC? Let us know in the comments below.